Let your colors shine through in the Moschino® Undershirt. 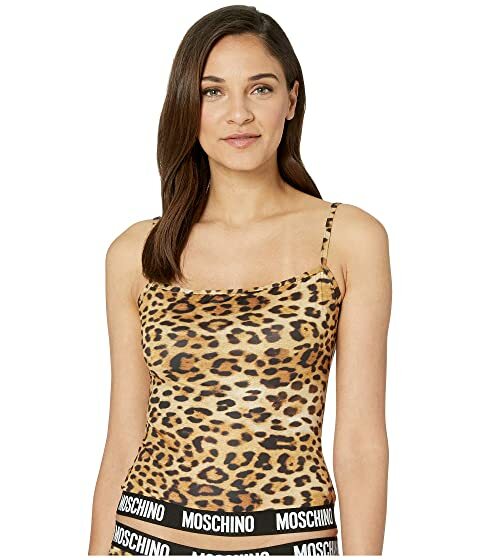 We can't currently find any similar items for the Undershirt w/ Black Moschino Band by Moschino. Sorry!